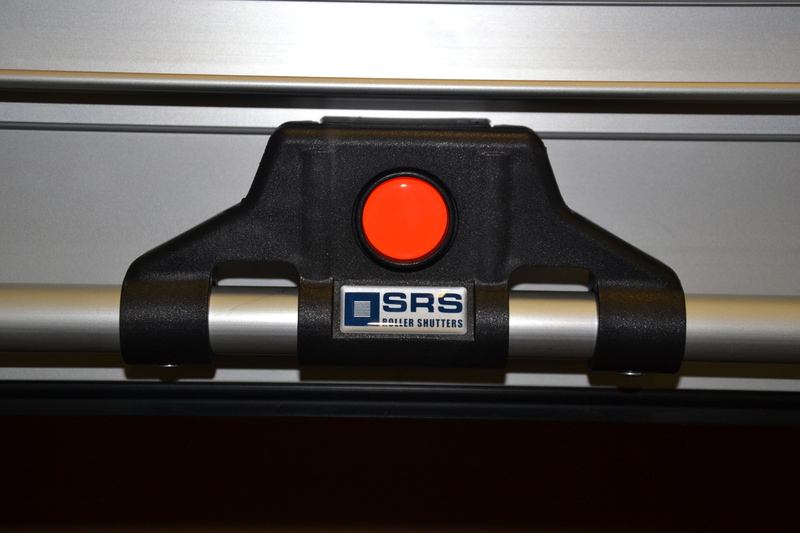 SRS has more than 30 years experience in producing roller shutters and is specialized in the aluminium profile manufacturing, extrusion and assembling. Furthermore the Company has a wide sales net with many contact points all over Europe and assists the customer through all stages: offer, order, delivery and after sales service. 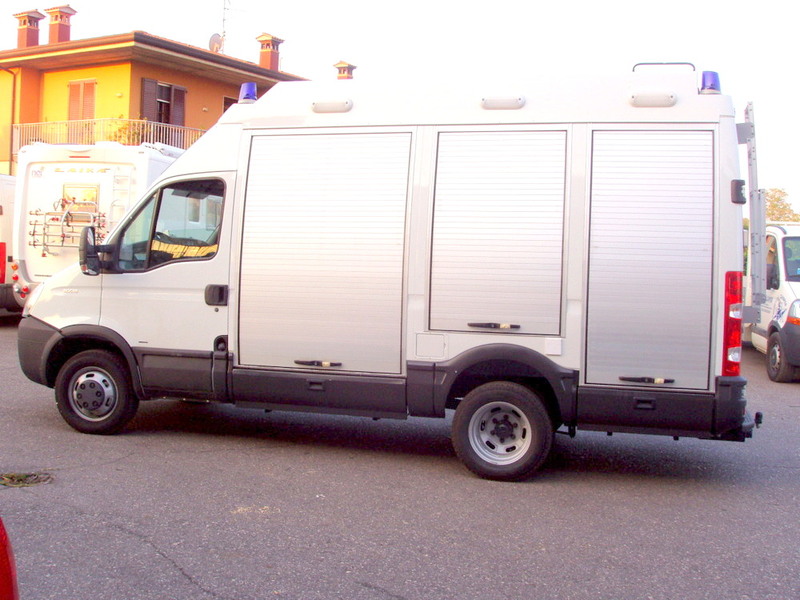 The SRS products are manufactured in Italy and are therefore a synonym of reliability, functionality, technology and appealing design for the world wide market of special vehicles. The SRS roller shutters are made in extruded aluminium profiles that are assembled in order to assure the maximum sealing against bad weather, easy mounting and noiseless functioning. 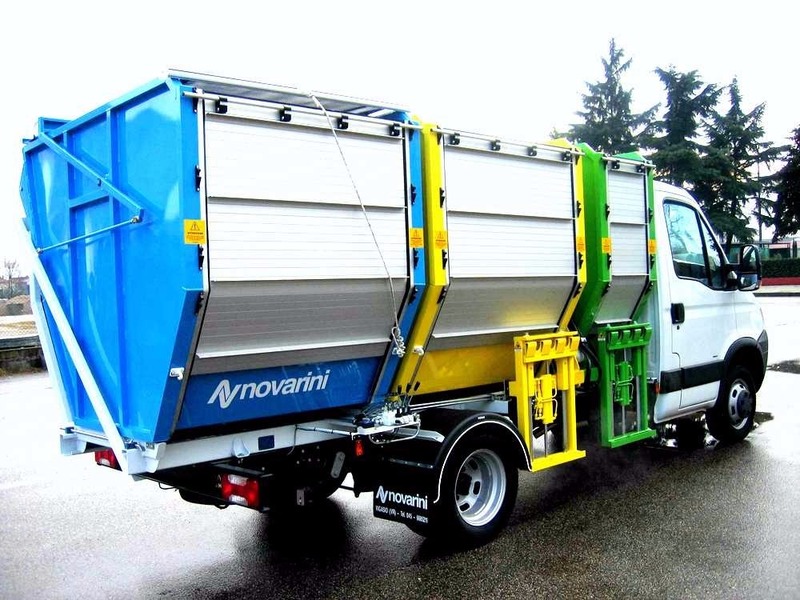 The roller shutters can be mounted on many different types of commercial, industrial and special vehicles, replacing the cumbersome and troublesome leaf-doors. The profiles are of high quality, made in special shapes, are satin-finished silver anodized or RAL 7035 powder painted and can be 30mm, 35mm or 38mm high. On request the profiles can be painted in more than 150 RAL colours. The closing is automatic and is available with or without key. It is made of metallic and plastic mechanisms in order to assure an excellent and long lasting reliability. The winding rolls are available in Ø 45 or 60mm, in order to give a solution to room problems and are realized using steel springs, which grant the maximum toughness. The lateral guides, made in aluminium and in special shapes, and the lateral sealing gaskets make the roller shutter slide perfectly. Thanks to the upper, lower and internal sealing gaskets the metallic parts can’t come in contact with each other. The roller shutters can be made in different dimensions, complying with the maximum recommended heights.